Hello and thank you for visiting the website of Ribaudo Realty LLC. It is my goal as your full service real estate agent in the San Luis Valley to provide you with superior service at all times. 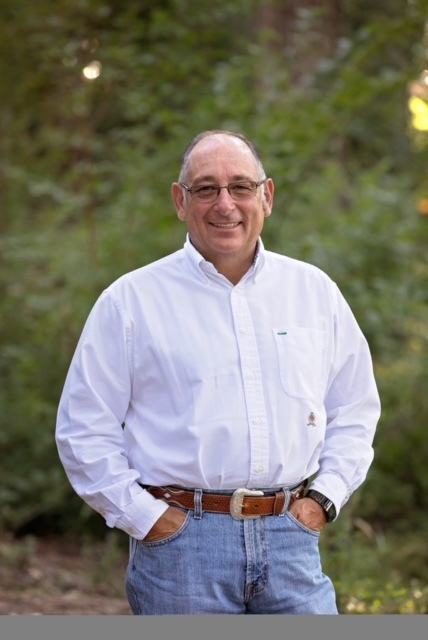 I am a Colorado native with a lifetime of experience in farming and ranching which is why I specialize in farm and ranch properties. My knowledge and real estate experience will benefit you whether you are looking to buy or sell or are a returning client or a new customer. I will complete a comparative market analysis that will compare your home’s value to that of your neighbors.